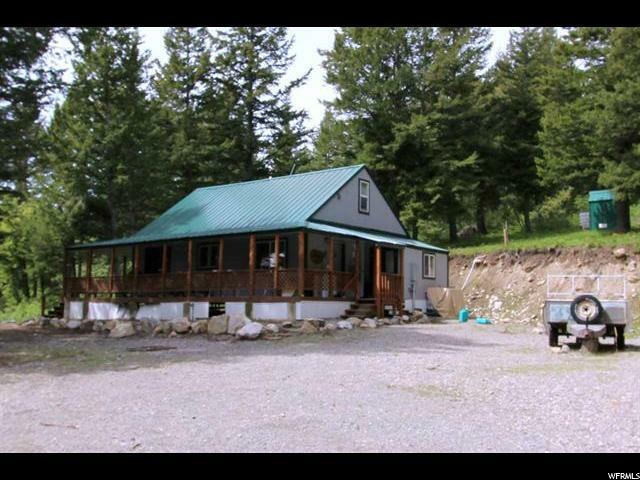 All Lava Hot Springs homes currently listed for sale in Lava Hot Springs as of 04/20/2019 are shown below. You can change the search criteria at any time by pressing the 'Change Search' button below. If you have any questions or you would like more information about any Lava Hot Springs homes for sale or other Lava Hot Springs real estate, please contact us and one of our knowledgeable Lava Hot Springs REALTORS® would be pleased to assist you. "Enjoy solitude living surrounded by wild life enjoying the fresh mountain air in this beautiful log cabin retreat on 22+ acres, just minutes from Lava Hot Springs. Property backs up to BLM. This cabin is surrounded by a forest of pines, aspen groves & abundant wild life. Cabin addition built 2013, plus existing cabin was remodeled. Interior is all T & G pine, log interior, vaulted ceilings, and hardwood floors. 1000 gal owned propane tank and two existing wells. Walk out your door and access hiking trails, biking, & so much more. Year round access makes this an ideal property. " "Home and air plane Hanger! Great full time residence or vacation get away. Private runway within 100 feet. Fly in, park and stay for a while and fly back out. Nice little home with set up with a little lounge room for guests. Unfinished walk out basement, RV dumping station, and Greenhouse with power. Extra thoughts went into building this place. Radiant gas floor heat. R 50 insulation, lots of lighting, in floor heating, Huge 4000 sq ft heated hanger-Large enough for 3 planes and vehicles. 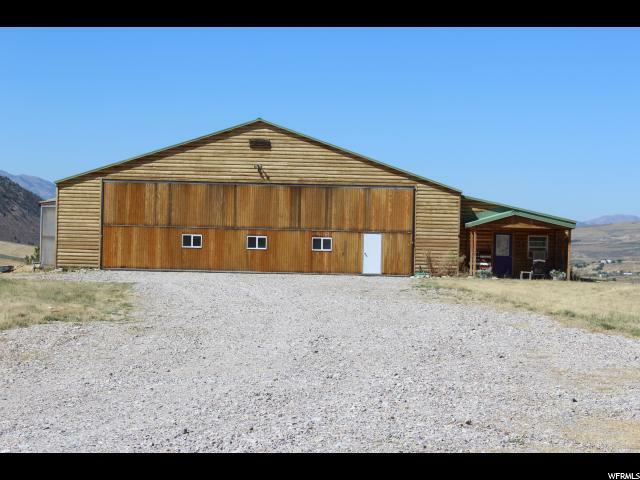 Sits on just over 51 acres, so you could run a little farm, or divide and sell or just have space between neighbors. Owner may consider selling with less acreage." "Great little Cabin get away. Perfect set up for 2 buyers to go in on this one cabin. Kitchen in the middle with each side having a family room, and bathroom. One side has one bedroom, other side has 3 bedrooms. Separate shed with Washer and Dryer hook-ups, Storage, and extra room. Back of property borders a little piece of BLM land. Private, wooded. Great setup. two 250 gallon water tanks, lots of trees, hiking area above cabin. Come make it yours!"